A pole of inaccessibility marks a location that is the most challenging to reach owing to its remoteness from geographical features that could provide access. 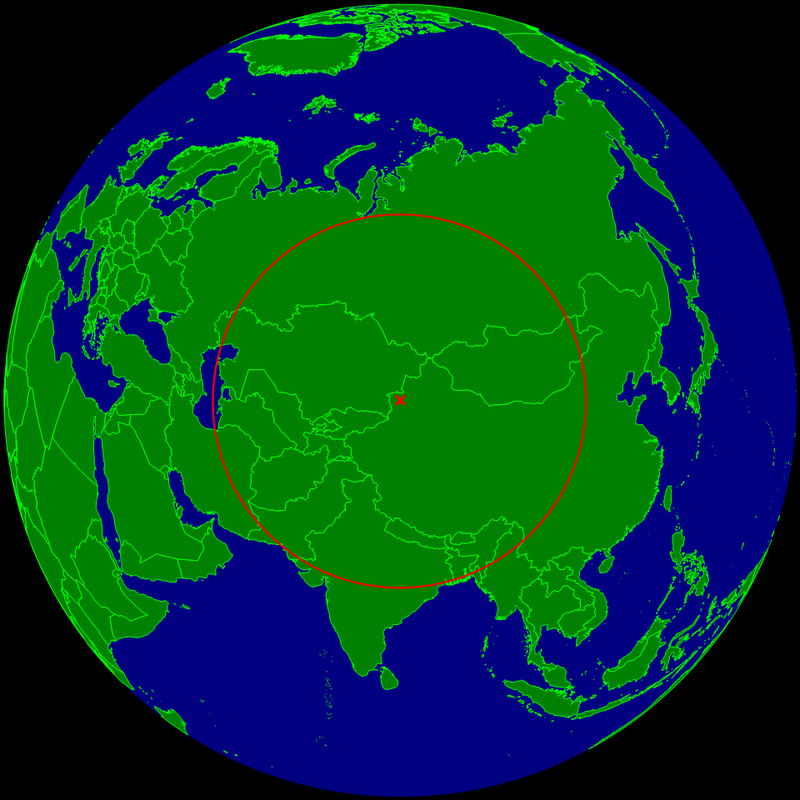 In Eurasia, the Continental Pole of Inaccessibility (46°17'N 86°40'E) is the place on land that is farthest from the ocean, and it lies in north-western China, near the Kazakhstan border. Earlier calculations suggested that it is 2,645 km (1,644 mi) from the nearest coastline. 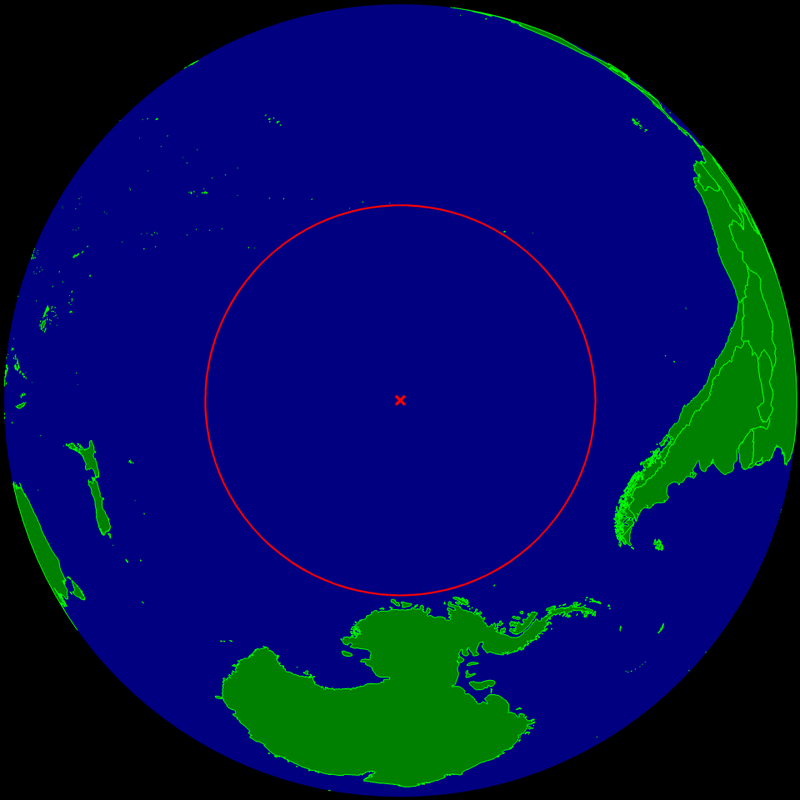 The oceanic pole of inaccessibility (48°52.6'S 123°23.6'W) is the place in the ocean that is farthest from land. Surrounded by nearly 9 million square miles of water, it lies in the South Pacific Ocean, 2,688 km (1,670 mi) from the nearest lands: Ducie Island (part of the Pitcairn Islands) in the north, Motu Nui (part of the Easter Islands) in the northeast, and Maher Island (near the larger Siple Island, off the coast of Marie Byrd Land, Antarctica) in the south. Chatham Island lies farther west, and Southern Chile in the east. This location is also referred to as "Point Nemo", a reference to Jules Verne's Captain Nemo.